The Parent Council is a group of parent volunteers who represent the views of parents throughout the school on matters affecting more than one individual. 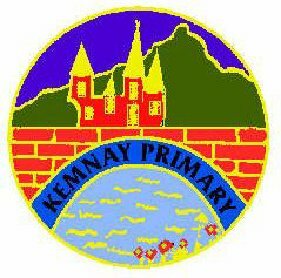 We appreciate that joining a new school can be daunting and so one of our aims is to help all our new families settle in as easily as possible. To help you get in touch, we have listed below our names, numbers and the classes we represent below. Please feel free to contact us for a chat at any time, even before your child starts school. If you would like, we can meet in the park which would allow the children to play while we talk, and later we can introduce you to other parents and children from the relevant class on the first day of school. 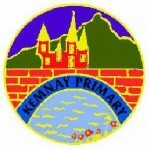 The Kemnay website www.kemnay.info is also a useful source of information about events in the village.